‘Lion on the loose’: Are big cats really roaming the wilds of Britain? Police who spent weeks searching for a missing lynx are now looking for an even bigger cat after a truck driver claimed a lion jumped out in front of his vehicle in Cornwall. The lion, which has been described by the driver as having black markings on its face, a dark color and a thorny tail, was allegedly spotted near a clay pit between Nanpean and Whitemoor in St. Austell. Officers who went looking for the animal say when they arrived at the scene, they found mysterious white paw prints where the creature appeared to have crossed the road. “There were marks where the animal crossed. There have been reports of a similar nature over the years,” a spokesperson for Devon and Cornwall Police said. 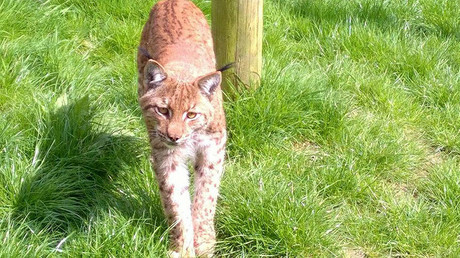 The search comes just three days after a missing lynx from Devon called Flaviu was captured after spending weeks on the run. 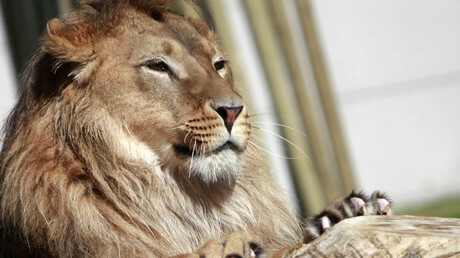 Flaviu had burrowed his way out of his enclosure at Dartmoor Zoo. Zoo operations manager George Hyde told the Daily Mail it was extremely unlikely a cat of that size could survive in Dartmoor. “There are rumors and it is disputed that there are big cats on Dartmoor after they were released in the 1970s but the chance of them having survived and had viable offspring is extremely low,” he said. “The chance of medium-sized cats such as lynx and several being out there is a little higher as they may have been kept in captivity for an extra ten to 15 years and may have escaped or been released more recently. 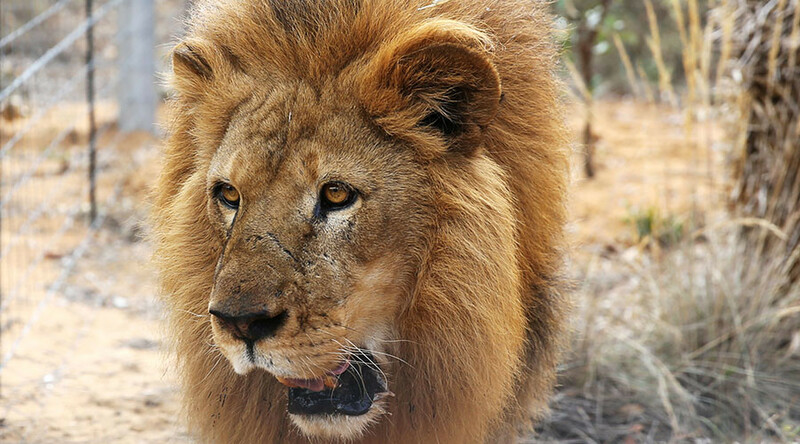 It is nearly 20 years since a lion was last seen in the area. In 1998, a passing motorist spotted a 20-stone (280lb) big cat running along a country lane in South Hams, Dartmoor, but it was never found. Meanwhile, an emu has also been sighted in the Whepstead area of Suffolk on Wednesday. Suffolk Police said it had received a flurry of calls from members of the public saying they had seen a large bird, and the suspected owner called authorities to confirm it was their missing emu.